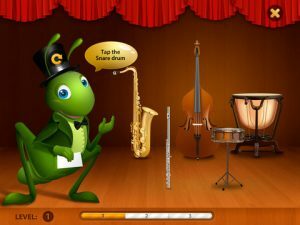 Developed by Vide Infra Group, Meet the Orchestra is an interactive educational app for learning about classical musical instruments on the iPad. 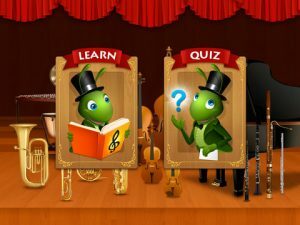 Meet the Orchestra is divided into two sections; ‘Learn’ and ‘Quiz’. In the former, you can view the whole orchestra, consisting of the Woodwind Section, Brass Section, Piano, Strings Section and Percussion. To select a group of instruments to learn about, simply tap on that section. 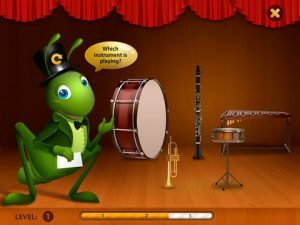 Within a group, tapping on a particular instrument – say the Clarinet – will take you to a screen where you can choose from a number of beautiful solo pieces played on that instrument. Each piece is from a famous composer, and are played by professional symphony musicians. Once you’re up to speed with each of the instruments, you can test your knowledge in the Quiz. 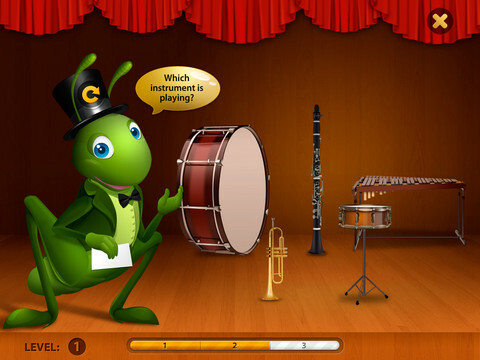 The quiz has four individual games, allowing you to identify instruments in a number of different ways. 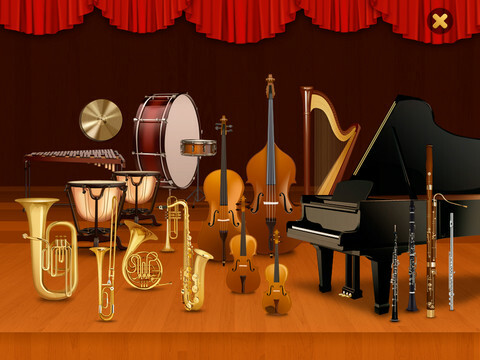 There is Find by Appearance where you need to select the correct instrument from a group, Find by Sound where you have to identify the instrument from its music alone, Define Order whereby you need to remember the sequence of instruments played, or match pairs. Each quiz starts off relatively easy and increases in difficulty as you move up the levels. Bottom Line: Meet the Orchestra is a polished educational app, with beautiful visuals and dozens of classical music samples. A great introduction to the orchestra for the kids. 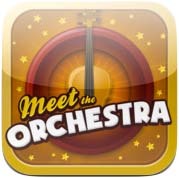 Meet the Orchestra is compatible with iPad. Requires iOS 4.0 or later. A small expedite fee was paid by the developer to speed up the publication of this review.